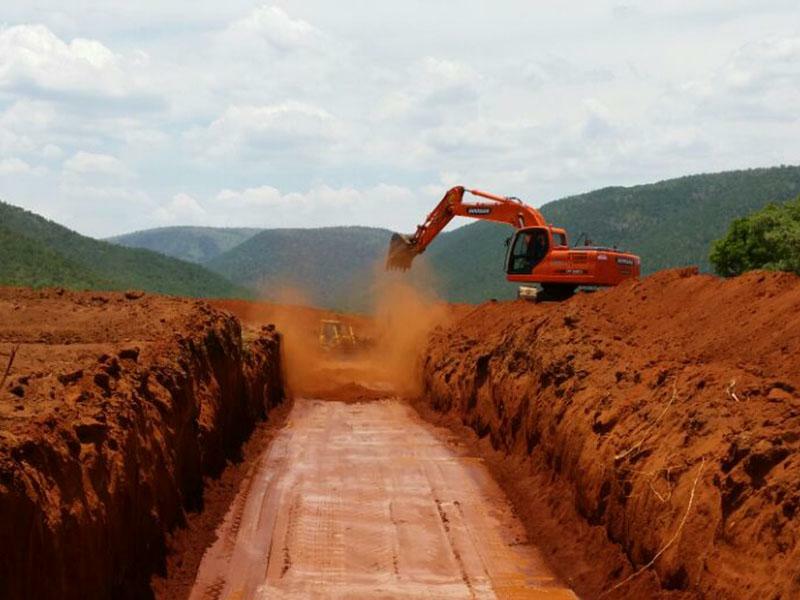 Interstate Earthmoving is a plant hire company focusing on the supply of earth moving equipment for construction, civil works and bulk earthworks. 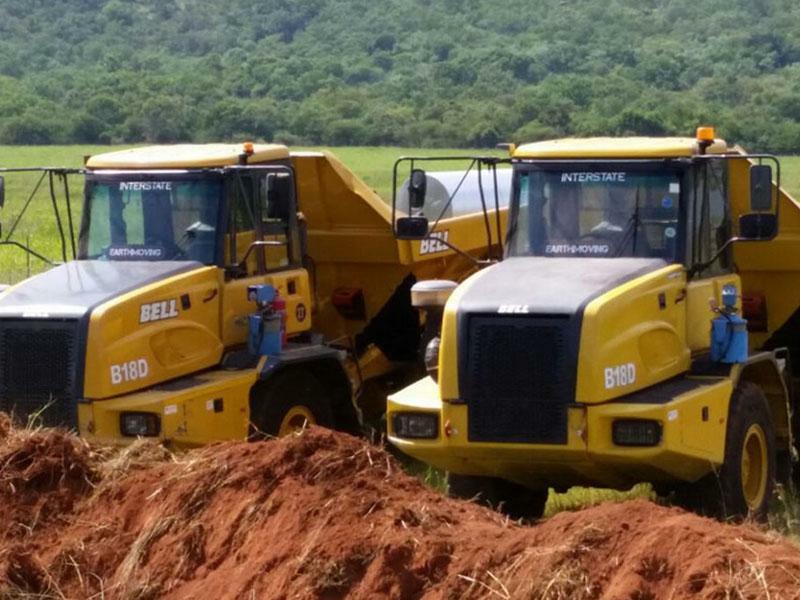 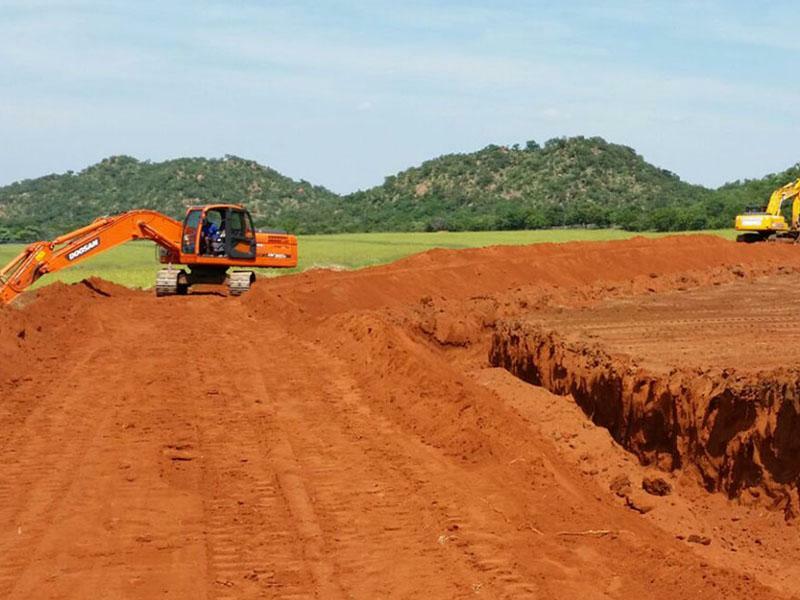 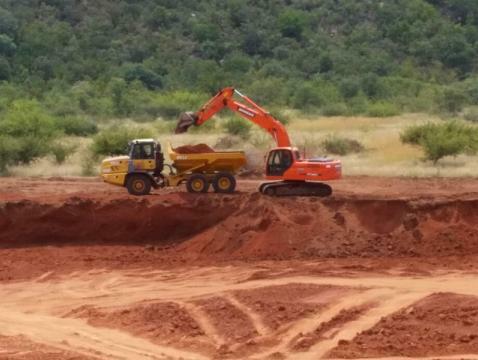 We offer a wide range of equipment including Excavators, Dozers, Graders, Rollers, ADTs, Tippers, Watercarts, Lowbed Transport and Satellite Land Leveling Systems in the Limpopo and Mpumalanga areas. 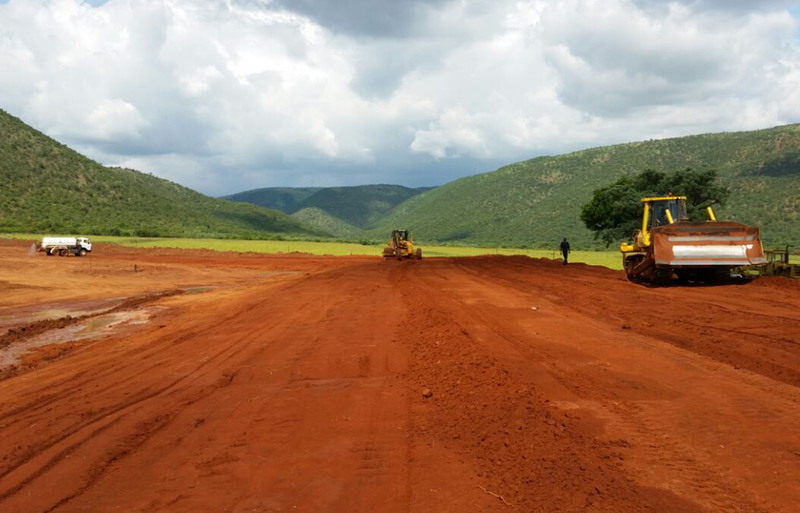 We are determined to satisfy our clients' needs in the most cost effective and efficient manner possible. 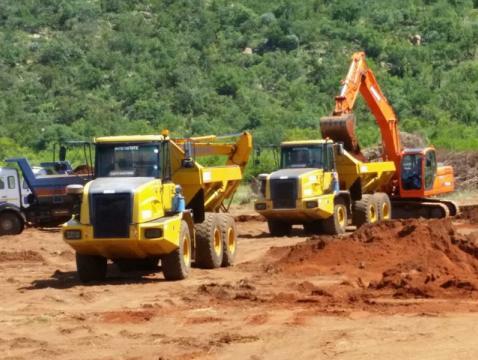 We listen to our clients in order to understand and balance their needs and expectations with effective solutions.